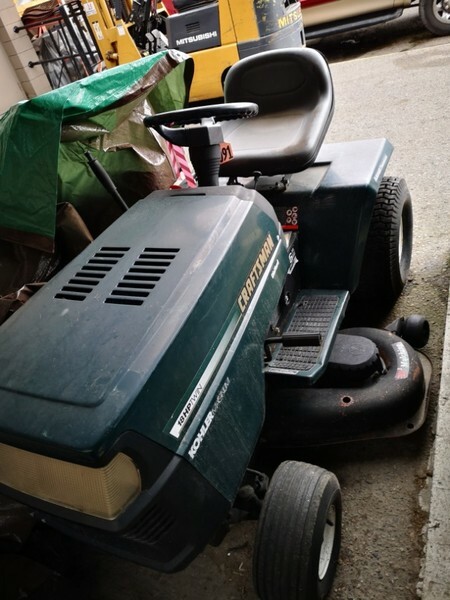 In need of a ride-on lawn mower but are looking for something to fit the budget? 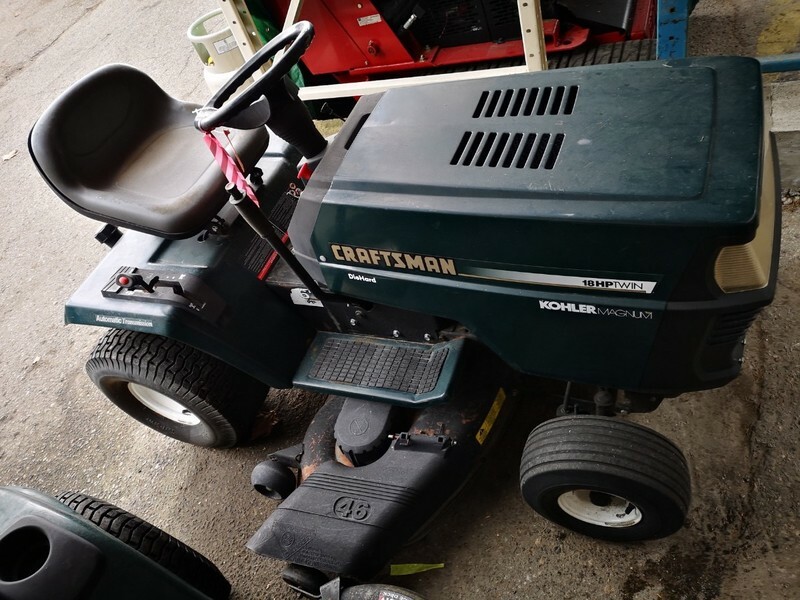 Stop by the store and ask for Helmut and check out this used Craftsman lawn mower. 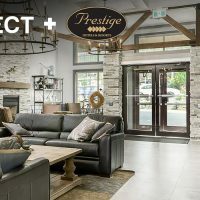 Or email [email protected] for more details.